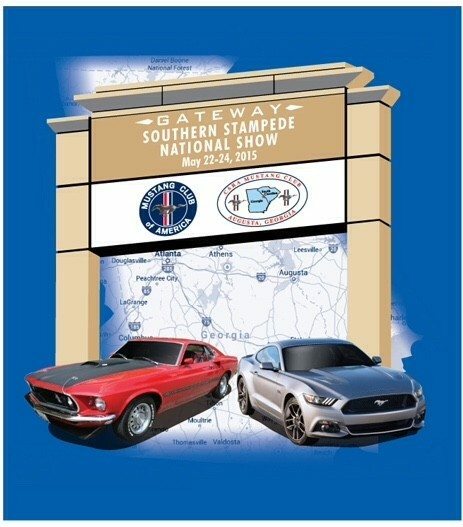 Registration is open NOW for the Gateway Southern Stampede, the second MCA National event scheduled for 2015. As always, great Pony cars, official MCA Judging, special events, speakers, and specialty Mustang vendors will be in attendance. 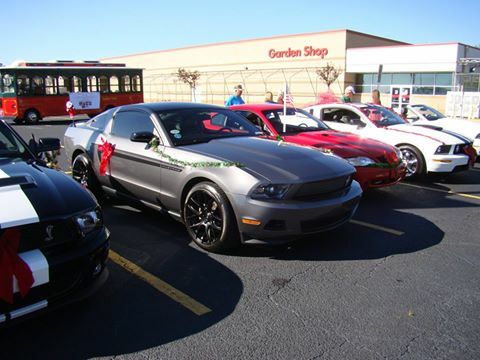 Visit www.gatewaysouthernstampede.com for club information and registration information, and join Heacock Classic at one of the premiere Mustang events of 2015!